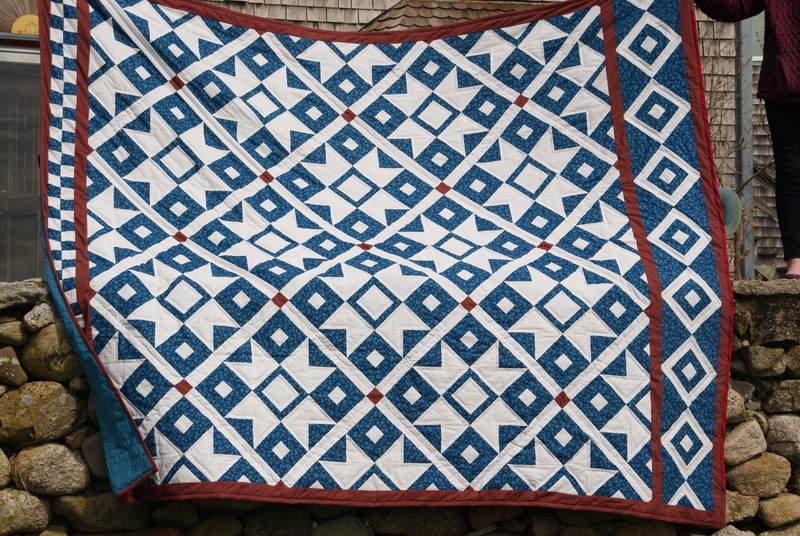 Here, as I mention in my other post, is my second entry to the Fall 2014 Blogger’s Quilt Festival. 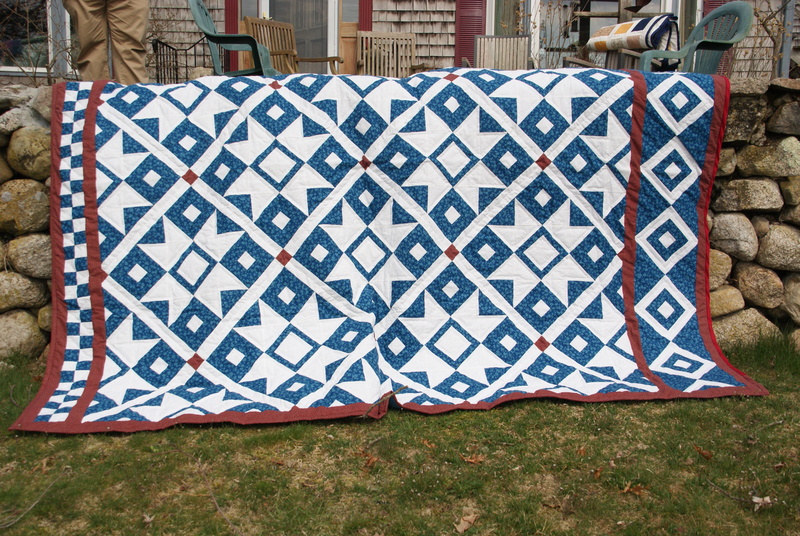 This quilt has special significance to me as a wedding present I made my best friend and college roommate when she married a wonderful man this past summer in Providence, RI. 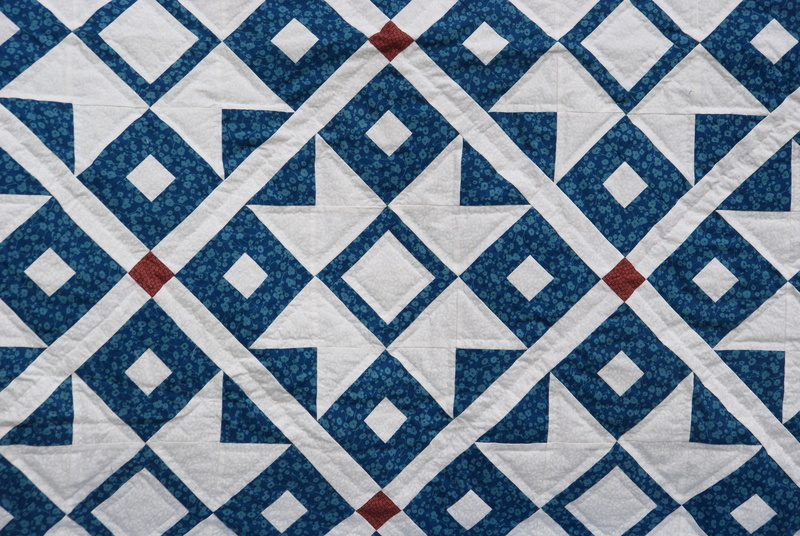 She and I learned to make quilts together with our one shared sewing machine on the floor (no table space) of our college dorm rooms. I also made it right as I was leaving the East Coast to move to the Midwest and so it had a seat of honor in my overflowing car with me as I drove to the wedding and then immediately headed west with the rest of my belongings. 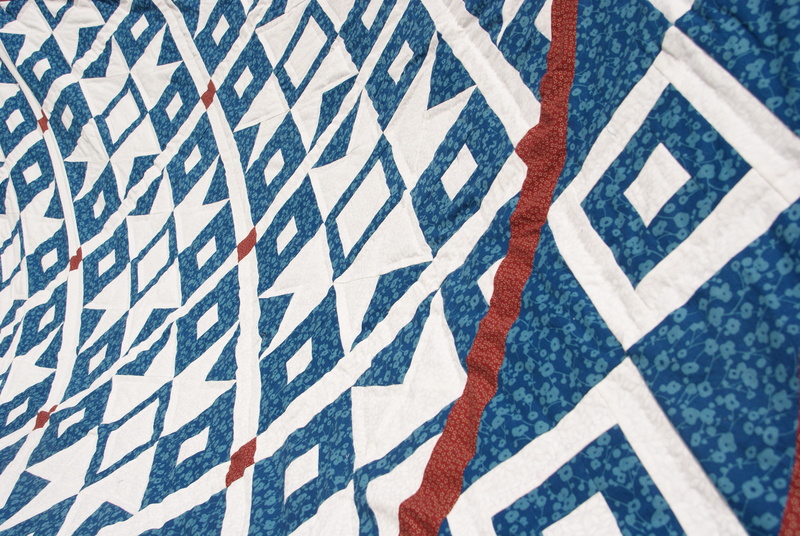 The pattern is a Scandanavian Sky pattern, by the Quilt Woman. 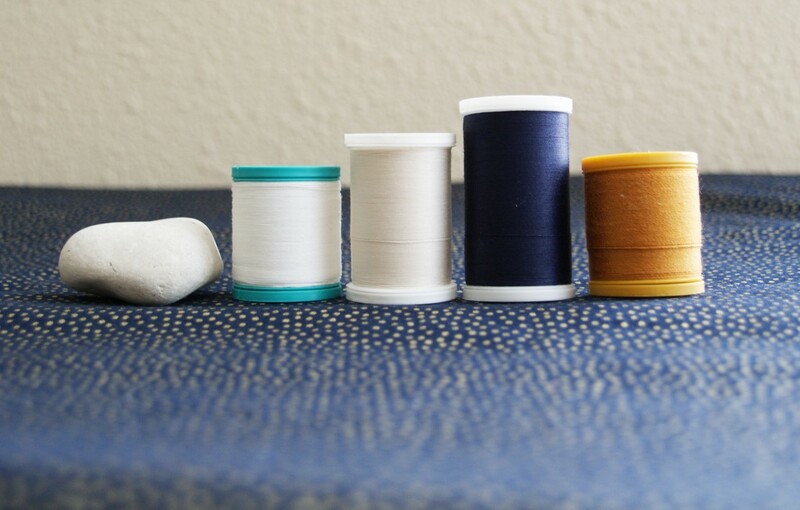 I did not follow the pattern exactly, but made my own slight interpretations with shape and fabric. It is, as usual, machine-pieced and hand-quilted.